Patrul Rinpoche Kunzang Shenpen Özer of Tsö aka Tsö Patrul Rinpoche of Repkong, Amdo. Photograph identified by Jigme Namgyal Rinpoche, b. 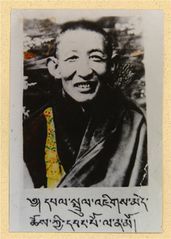 1956 at Repkong, Amdo, whose root guru was a close disciple of Tsö Patrul Kunzang Shenpen. current 03:49, 22 October 2010 500 × 700 (57 KB) Phurba Trinley (talk | contribs) Patrul Rinpoche Kunzang Shenpen Özer of Tsö aka Tsö Patrul Rinpoche of Repkong, Amdo. 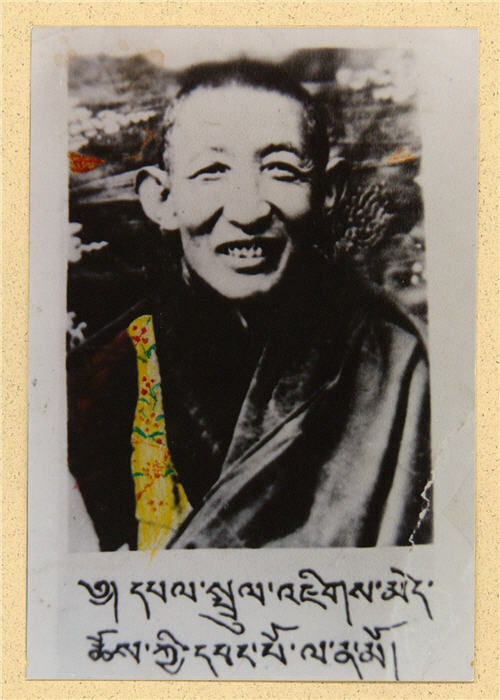 Photograph identified by Jigme Namgyal Rinpoche, b. 1956 at Repkong, Amdo, whose root guru was a close disciple of Tsö Patrul Kunzang Shenpen. This page was last edited on 22 October 2010, at 03:49.